Studying abroad is a dream for most. To experience a new culture and living whilst gaining academic qualifications almost feels like a buy 2 for the price of 1 deal – it’s pretty worthwhile. With so many study options made available and the advanced technology and connectivity between people and places, it’s no surprise some might choose unusual destinations such as the Antarctica. Yes, you can choose to study with the penguins! UMKC is one of four universities within the University of Missouri system. 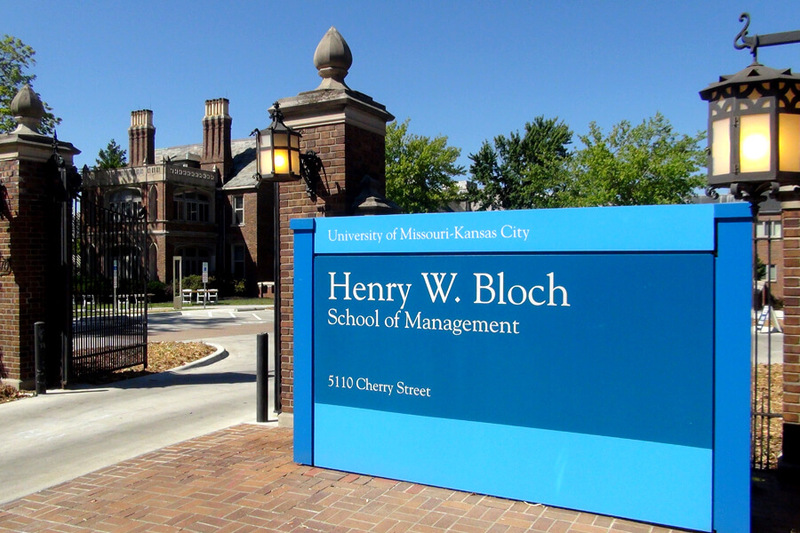 The Henry W. Bloch School of Management is a public teaching and research university that is part of the UMKC. 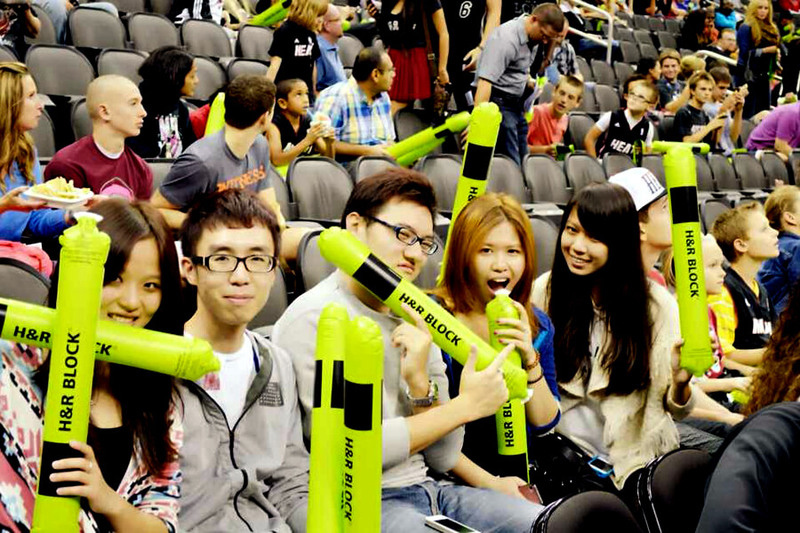 Its entrepreneurship and accounting programs are nationally and globally ranked. 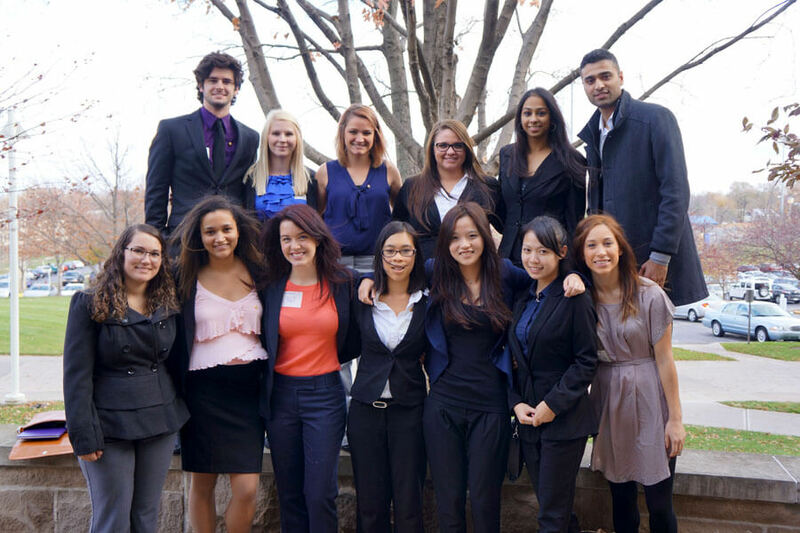 The partnership between TMC Academy and UMKC allows students who have completed TMC’s UMKC American Degree Transfer Program in Singapore to transfer to UMKC and complete the last 2 years of the Bachelor of Business Administration with the Bloch School in the USA. TMC Academy offers a Post-Graduate Diploma in Accounting, a preparatory course for UMKC Master of Science in Accounting (MSA) for students with little or no undergraduate accounting coursework. It provides comprehensive coverage of accounting topics necessary for a professional career in the field. With this Post-Grad Diploma awarded by TMC Academy, students can complete their Masters in UMKC within a year. 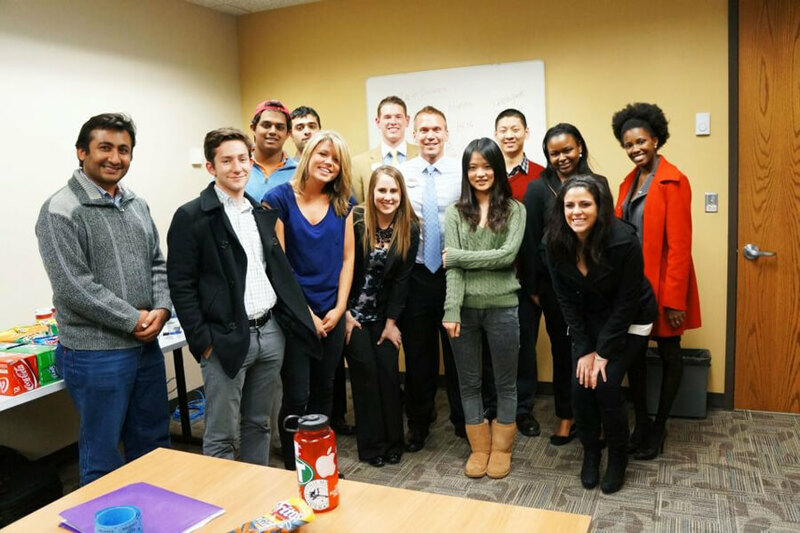 TMC Academy offers a Post-Graduate Diploma in Finance, a preparatory course for UMKC Master of Science in Finance (MSF) for students and executives seeking specialised training in finance or in preparation for Master of Science in Finance at University of Missouri – Kansas City and the financial certifications such as the Chartered Financial Analyst (CFA), and Certified Financial Planner (CFP).With this Post-Grad Diploma awarded by TMC Academy, students can complete their Masters in UMKC within a year. Students who excel academically get rewarded with scholarships that cover up to 50% of course fees. This is probably the reason why our students choose to hit the books, in pursuit of a higher GPA score. Check in with our course consultants if you would love to find out how to make your hard work pay off (your school fees). If you have scrolled to the end of this article without digesting any information, not to worry! 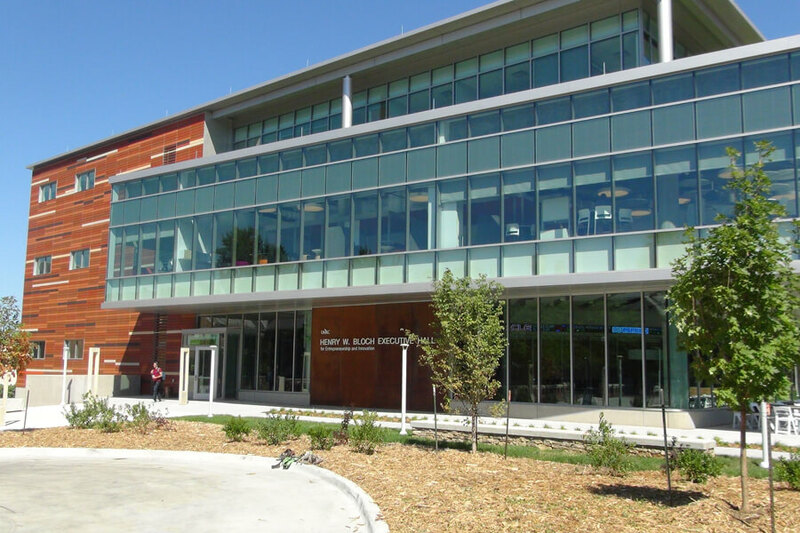 Click on the video to get a summary of what TMC Academy and the UMKC Bloch School can offer.